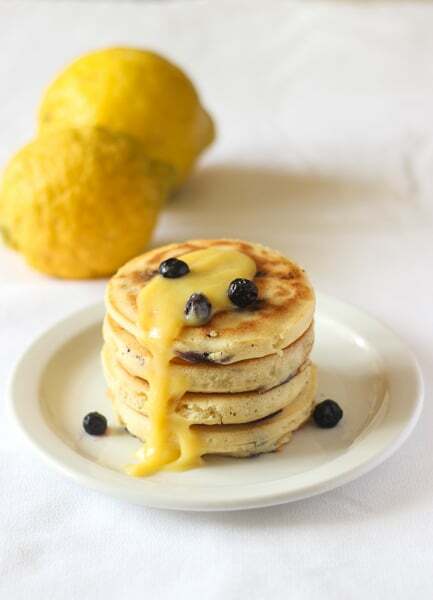 Blueberry Lemon Pancakes with Lemon Curd will brighten any day! 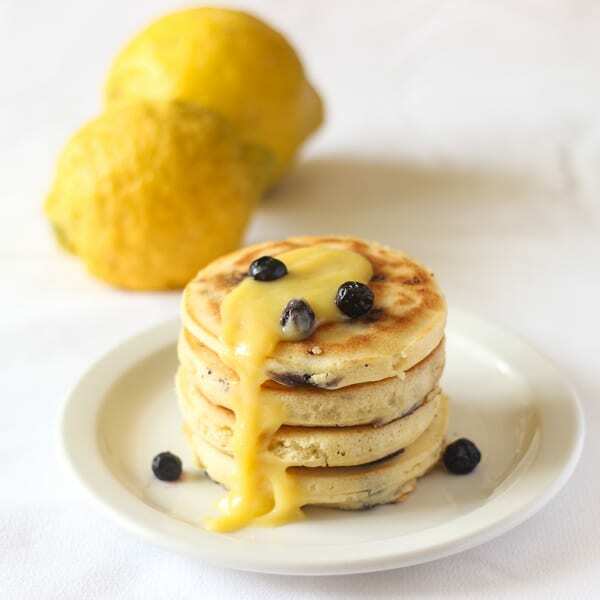 Fresh lemon juice in the pancakes create a burst of flavour that compliments the blueberries, while the lemon curd provides a delicious sweet and tart creamy alternative to usual maple syrup. I’m doing my best to make your Mondays better. These pancakes make my every day better. I’m going to let you know why, and then I am going to get into the lemon curd, which, I might end up spending most the post on because it’s that amazing. These pancakes are fluffy, yet slightly dense in a good way, soaking up the flavours presented to it without falling apart, but melting softly in your mouth. It’s slightly sweet, which helps with the addition of the lemon curd. The blueberries burst while being cooked, releasing a fresh flavour that I think perfectly compliments the lemon. I love blueberries! Add a few extra blueberries in your lemon curd, trust me, you’ll love it. Let’s just get one thing straight. Do NOT use lemon extract, or bottled lemon juice. Use fresh lemons. 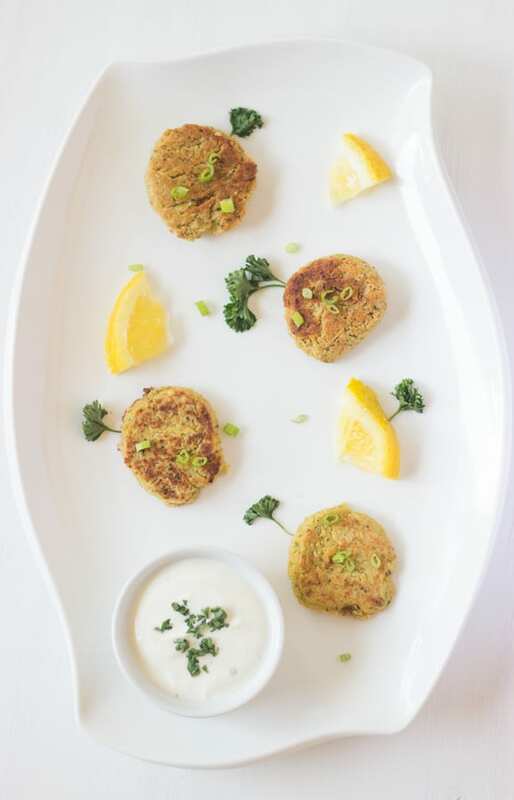 Everytime I make this curd, I use bottled lemon juice (Confession #1). It’s been great. But then I used fresh lemon juice. It was amazing. I finished the entire bottle by myself (Confession #2). You may have noticed that my lemons are HUGE. They are Jamaican lemons; they look different than American lemons but based on what I know, they taste the same. DO fresh lemon juice. The curd is insanely creamy, and the lemon flavour is exceptional. There is a sharp contrast between the sugar and the sourness of the lemon that comes together perfectly. You need to try these. Especially, on a Monday. In a large bowl, add the flour, sugar, baking powder, baking soda and salt. Add the egg, buttermilk, butter and lemon juice. Stir until just combined; the batter may be lumpy. Heat a griddle pan or a cast iron skillet over medium heat and grease with oil or butter. Using 1/4 cup measuring cup, fill it half way and pour the butter onto the pan in a circle. Add a few blueberries on top. Wait until some bubbles start to form and then flip the pancakes over. Cook for about 3 more minutes until batter is cooked through. Serve pancakes hot. Heat the lemon juice in a small non-reactive pan on medium heat until hot, but not boiling. Whisk the eggs in a small bowl, then gradually whisk in the sugar. Whisking constantly, slowly pour the hot lemon juice into the egg/sugar mixture, then return the mixture to the saucepan and continue to heat over medium heat, stirring constantly until the mixture reaches 170 F and is thick enough to cling to the spoon, about 3 minutes. Immediately remove the pan from the heat and add in the cold butter and mix until incorporated. Stir in the cream, vanilla and salt, then pour through a strainer into a small nonreactive bowl. Cover the surface of the curd directly with plastic wrap and refrigerate until needed. 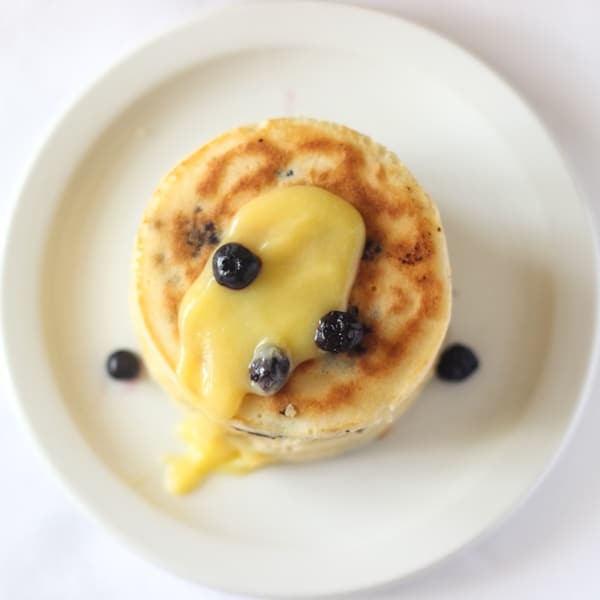 Top the pancakes with any amount of lemon curd you desire. These look amazing and love the way you describe them. And yes I want them this Monday morning!! Those are the cutest pancakes I’ve ever seen! Love lemon and blueberry together. Bring on spring! Thank you so much Anna 🙂 !! these pancakes look SO fluffy and yummy!!! Gosh these pancakes are fantastic and the best part is they are reminding me that spring is on the way so now I need to perk up! Gorgeous! Oh my goodness! These look beyond amazing. Definitely made my Monday better by just looking at them! Can’t get over the lemon curd – it looks to die for. Yum! I can’t get over how beautiful your pancakes are! They belong in a magazine! And you literally had my mouth watering, with that description of your lemon curd! 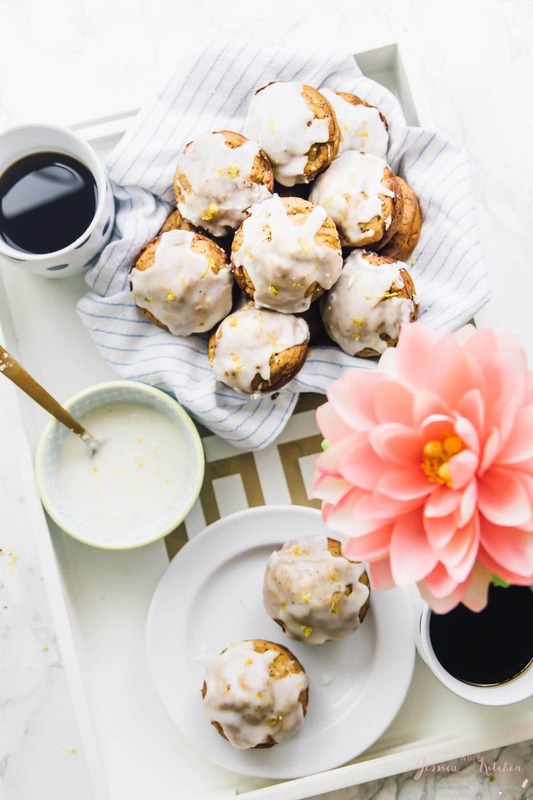 I am so inspired to make lemony treats right now. Pinned! This looks amazing! Would love some right now! YUM! 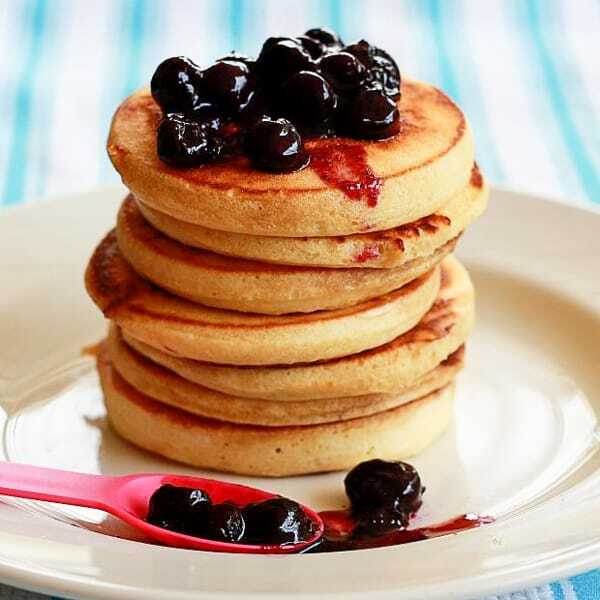 These pancakes look amazing Jessica – wish I had a stack of these for breakfast! Love the blueberries and lemon together and that lemon curd looks mouthwatering! Now i know what pancakes I’ll be making this weekend!! I am lemon curd OBSESSED. These sound delicious! Would you believe that I have never had lemon curd? This recipe makes me want to try it, though! Really? You need to try it Kelly! Thank you! The pancakes sound completely to die for. And those lemons alone make me want to head down to Jamaica right now! Ok you make me want a pancake at midnight!! These look so amazing!! Love the fresh burst of citrus. Wow these pancakes sound amazing – and I LOVE how bright and fresh they look! I’ve actually never made lemon curd at home – I think I need to fix that! Thanks Ashley! Yes you do! love anything lemony! that curd is just so mouth-watering! Seriously, these are THE cutest pancakes I’ve ever seen!! Love that they are mini and LOVE the lemon curd! Pinned! You are only feeding my obsession with pancakes some more! WOW these look amazing! I can never get my pancakes to look perfect, puffy & round! Simply gorgeous pancakes are so perfect for this time of year! Can’t wait to try these, Jessica! pinned. Lemon curd is, quite possibly, one of the best things ever. It’s one thing I miss about not living in England anymore – the lemon curd (and jaffa cakes – but mostly lemon curd). Everyone over there seems to have a secret family recipe and they all taste soooo good! Thanks Melissa! I love love love lemon curd! Jessica, these would definitely brighten my morning this weekend. They look delicious and combine my all-time favorite food-blueberries with lemon curd. DELISH! Love it. Never thought about having pancakes with curd! A wonderful idea. Gorgeous photo too!